Simon doesn’t understand the need to worry about or mention age! However the old wise owl makes sure that operational cogs turn smoothly. Whilst trying to avoid most things technical, which can be a little tricky in techy environments, Simon has evolved into a tactile accountant always with an eye for value that can be driven back to the client. 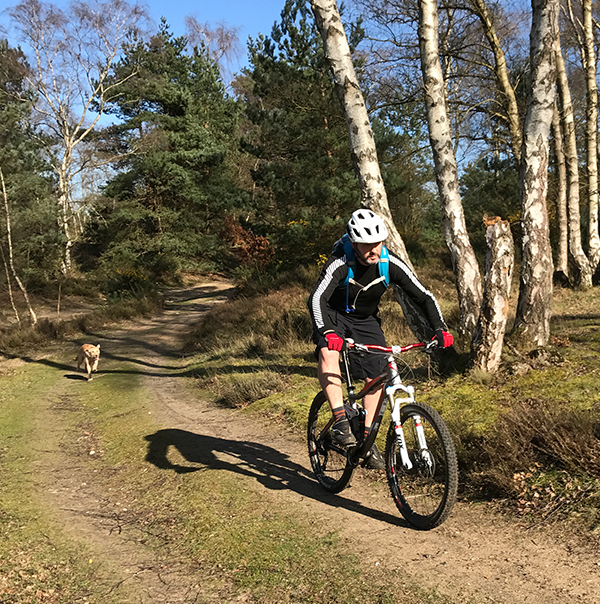 Away from work Simon can be found on the local trails on his mountain bike… Actually often off the bike climbing from the fresh Surrey Hills loam!